I.N.J. 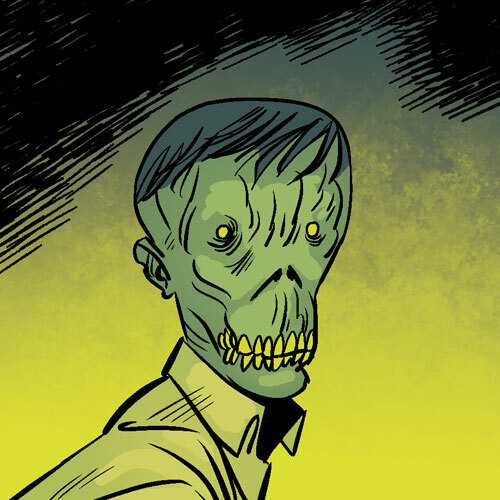 Culbard is an award-winning artist and writer. In 2006, he surpassed thousands of other comic book artists and writers and had his work published in Dark Horse Comics’ New Recruits anthology. He has since appeared in the anthology series Dark Horse Presents, Judge Dredd Megazine and 2000AD (Brass Sun), and has been published by Vertigo (The New Deadwardians). His graphic novels for SelfMadeHero include The Picture of Dorian Gray, The Hound of the Baskervilles, A Study in Scarlet, The Sign of the Four, The Valley of Fear, The Case of Charles Dexter Ward, Deadbeats, The Shadow Out of Time, Celeste, The Dream-Quest of Unknown Kadath and At the Mountains of Madness, for which he won the British Fantasy Award in 2011. Chad Fifer co-hosts the H.P. Lovecraft Literary Podcast and works as a film and fiction writer in Los Angeles, where he lives with his wife. He is the author of the coming of age novel Children in Heat and co-wrote the graphic novel Deadbeats. 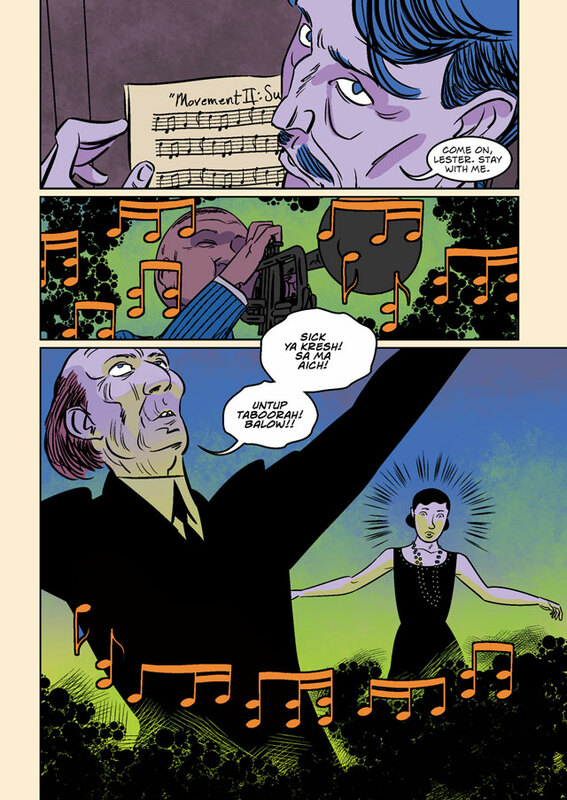 He also adapted 'The Hound' for SelfMadeHero's The Lovecraft Anthology: Volume II. Chris Lackey is the co-host of the H.P. Lovecraft Literary Podcast. An American filmmaker and animator, Chris directed and co-wrote the animated feature film The Chosen One and was the associate producer of the films The Call of Cthulhu and The Whisperer in the Darkness. 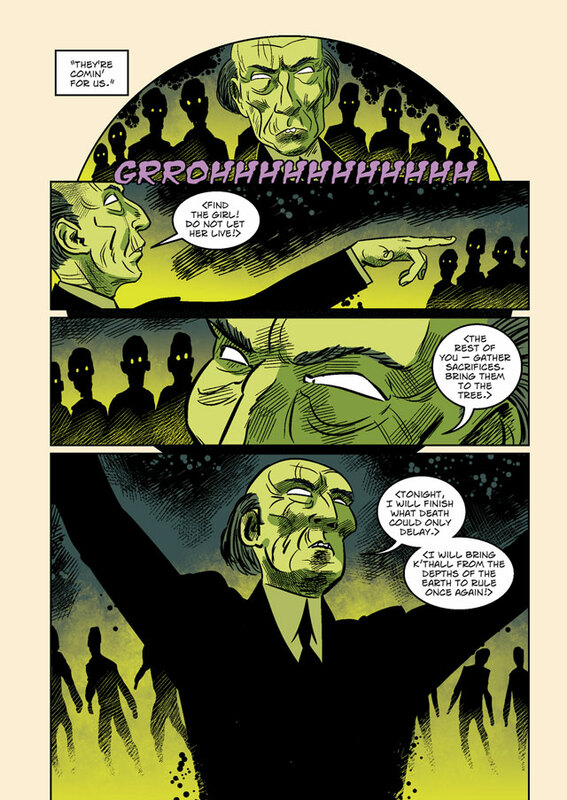 He co-wrote the graphic novel Deadbeats and adapted 'The Temple' for SelfMadeHero's Lovecraft Anthology: Volume II. Chris lives and works in Yorkshire, England. 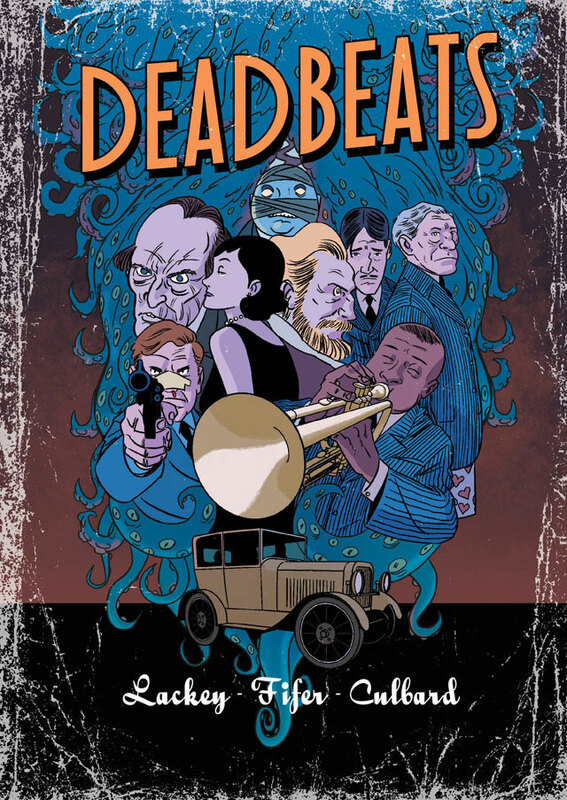 "A gloriously radical departure from tradition... [Deadbeats] will inspire giddy delight in all fans of horror."